The Club Summer BBQ is being held this coming Sunday 29th August at 1pm on the hill, all members are welcome. Please let me know by email if you are attending and who you are bringing. I will provide burgers and sausages etc but not drinks so please BYO drinks . If you are bringing a few gusets please bring some food as I can't guarantee I will have enough for extras!! The photo shows the changes at the main reception area. 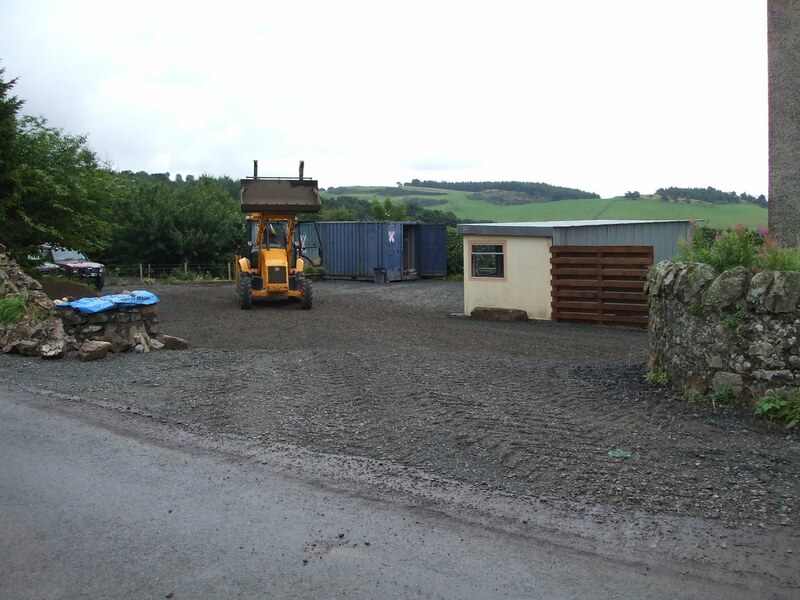 Wider entrance and more parking with new fencing to partially hide the semi ruined house next to us. We hope to have painted the container store by this weekend. I hope to see lots of you on Sunday. Here's hoping for a dry day.